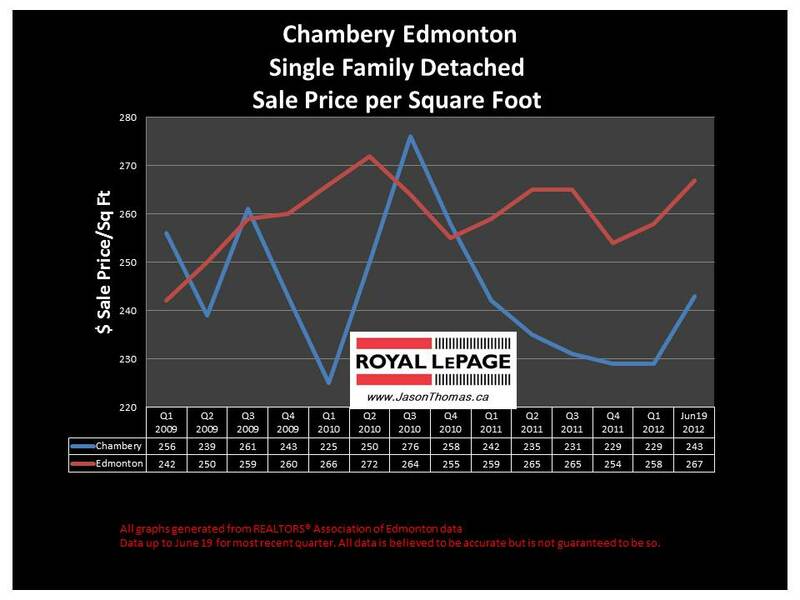 The Chambery Edmonton real estate average sale price per square foot has moved closer to the Edmonton average selling price per square foot. Chambery is still selling for roughly $20 per square foot less than the Edmonton average. Prior to 2011, Chambery had sold closer to the Edmonton average, and I think that could happen again. The Anthony Henday freeway 97 street interchange is closeby and should help the Chambery area's values. 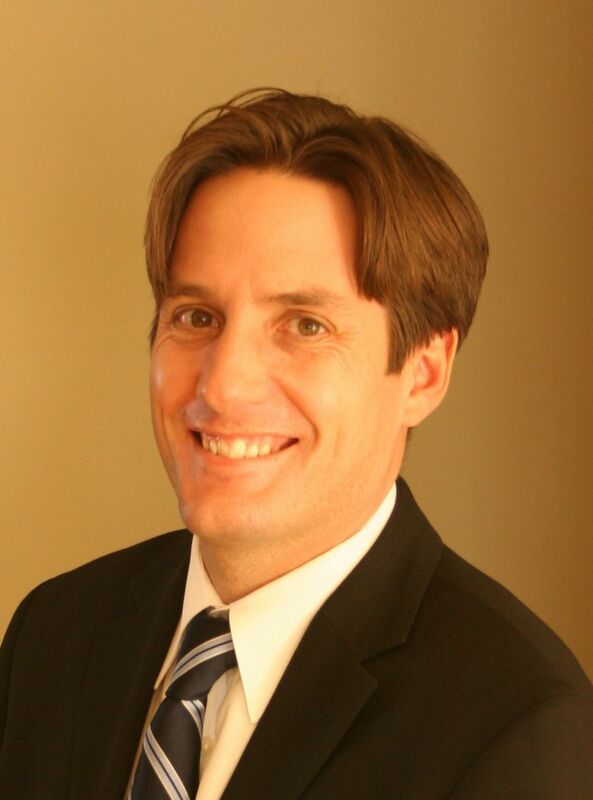 The highest sale price for a house in Chambery this year has been $728,000. The average time to sell a home in Chambery has been 87 days. That is slower than the Edmonton average days on market of 45. That is not too unexpected considering the fact that Chambery does have a average sale price of $499,000 which is higher than the Edmonton average and that normally translates into a longer time to sell. Visit Chambery Edmonton home values to find out what your home is valued at in today's real estate market.